The World Endurance Championship continues this weekend, with the BMW M8 GTE on the starting grid, in Shanghai. The #81 and #82 cars will line-up for the endurance race hosted by the Chinese city this weekend, after posting good results in the Six Hours of Fiji not long ago, in the neighboring country of Japan. The two cars will have to face yet another stressful six hours on the track, among some tough competition. 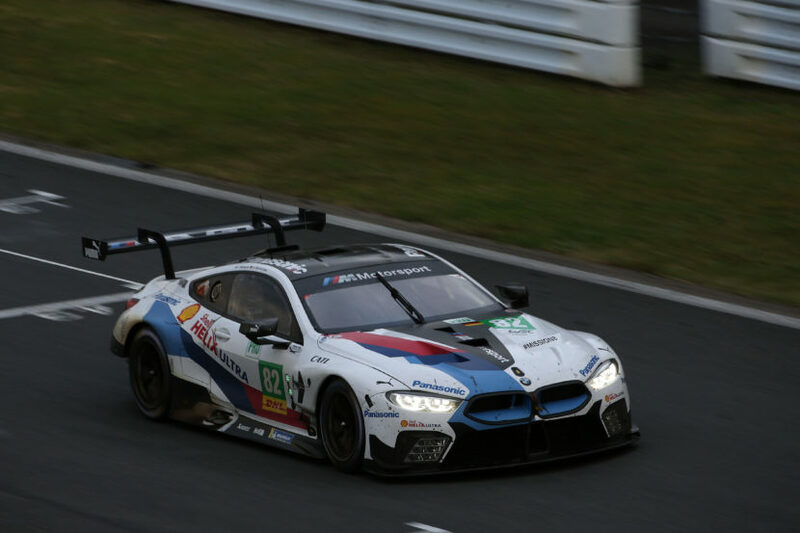 BMW Team MTek will surely be looking to repeat the good performance posted in Japan last month, where the number 82 BMW M8 GTE managed to come in second after six gruesome hours. The guys will be making their debut at the Shanghai International Circuit in China this weekend for the fifth round of the 2018/2019 FIA World Endurance Championship (WEC) Super Season, the “6 Hours of Shanghai”. “We travel to Shanghai feeling confident, thanks to our second place finish in the ‘Six Hours of Fuji’ last month. We showed there that we have a package capable of winning and, by finishing just ten seconds behind the race leader, just how closely competitive the GTE Pro class is. Again, the team will arrive at a new track for them and this will mean working harder than all of the other GTE Pro class teams that have raced there before. But, we did it in Fuji and we can do it again,” said Jens Marquardt, BMW Motorsport Director. 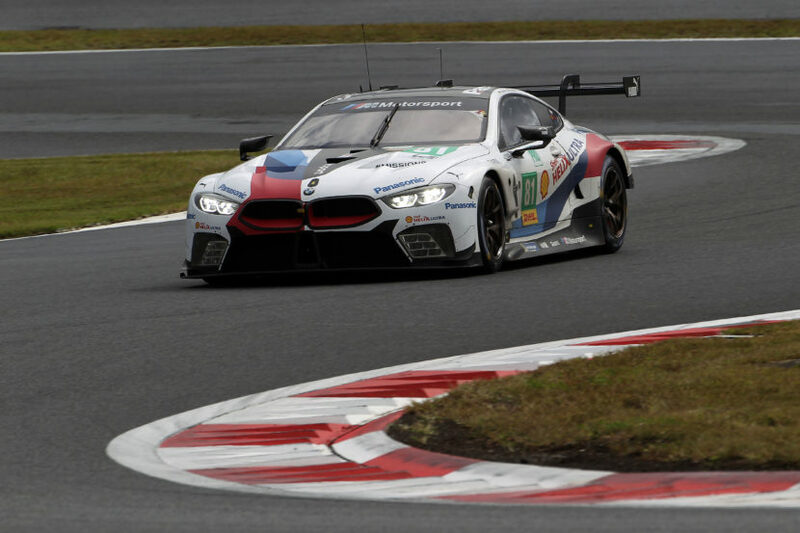 In the #82 BMW M8 GTE, the “Six Hours of Fuji” runners-up António Félix da Costa and Tom Blomqvist will return hoping for success in Shanghai, while Martin Tomcyzk and Nick Catsburg will aim to take their first podium in the #81 machine. The Chinese track has 16 turns and a distance of 5.451-km, with a challenging layout, combining long straights with technical corners.